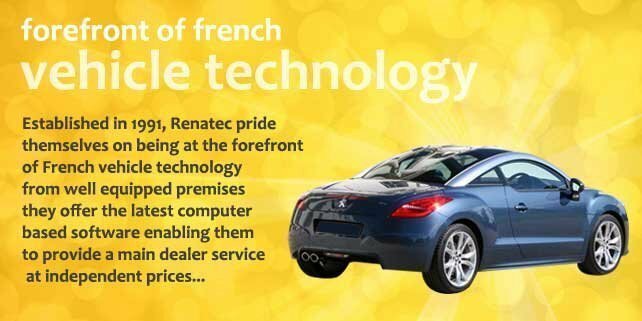 Established in 1991, our well-equipped premises offer the latest computer based software which enables us to provide a main dealer service at independent prices. 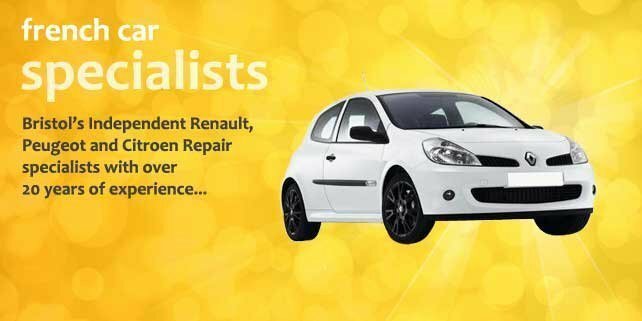 car and commercial vehicle repairs key cards diagnostics. I always knew Renetec were excellent. Following another garage's recommendation, they looked after an irrating but loved Laguna for 2 years. 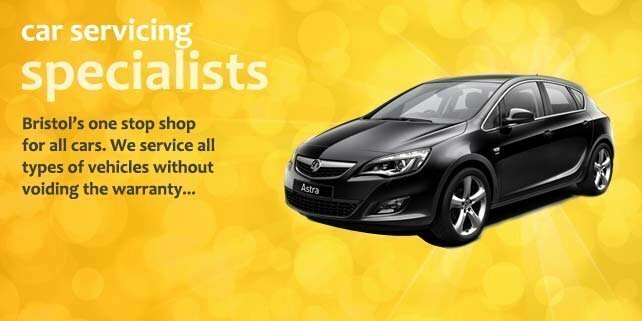 Resolving niggling minor and major problems with courtesy, speed and at an excellent price. I bought a 'new' Subaru Outback and tried a supposed specialist. After a year, slowly coming to realise there main aim was to 'find' things wrong when it was actually a very good car and then fix it badly, I checked it in to Renetec beginning of Jan 18. Brake noises resolved, shock absorber noise resolved, both because of shoddy, careless replacement. A couple of other minor things were sorted which I had previously to be looked at and ta dah, I had the solid, quiet car I'd bought a year before. As in the past they rang after first assessment to advise of the work. On collection they gave me a full summary of what was done, any future issues I might have as well as showing me the parts which had been replaced. Car's next service and MOT booked with them for the end of the year. Renetec doesn't have anything less than 4 stars on this site. There's a reason ..because they really do care and believe in providing good service. A rarely found service - Excellent. Can't fault the genuine customer care shown here. 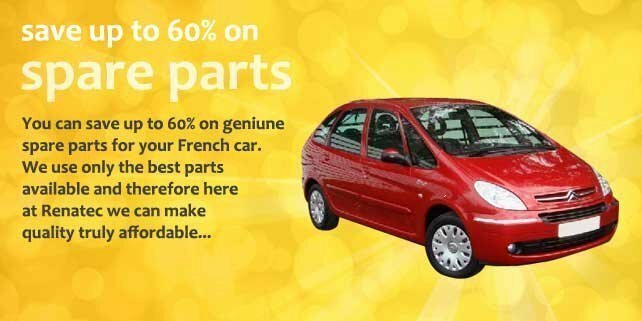 Amazing price for the work & much needed parts. Real empathy for my predicament & diy fixes for the niggling no-starting Megane & happy to show exactly how I could change another dodgy sensor my self. No pressure or made up add-ons. Very impressed and totally recommend Renatech. Oh and thanks to all the staff for pushing my car which had refused to restart and blocking the narrow road outside into to an empty parking spot. Pleasant people. Job explained in a way I could understand. Job well done. 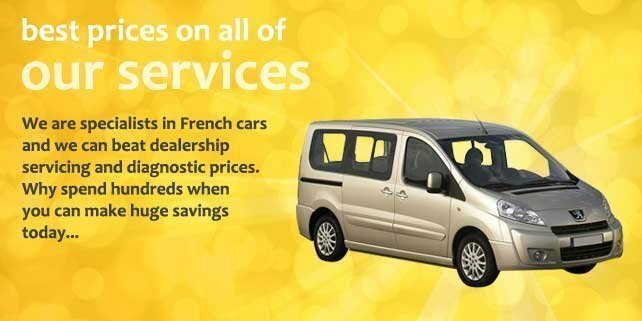 Price ok.
Great service, friendly, reliable - thank you! Very professional company. Very well informed and great customer service! Found this Renault specialist on the internet on 16/6/16. Telephoned, explained the problem and because I urgently needed my misfiring car fixing, asked if I could take it in next day. Took it in 30 mins before they formally opened, next morning. Diagnosed, parts ordered, fitted & all fixed by 11.00am - brilliant service - first rate. 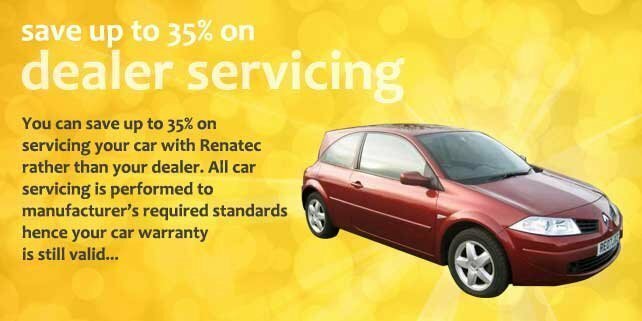 Renatec have always done an excellent job servicing and repairing my car over a number of years. Reliable, friendly and helpful. Highly recommended. Excellent diagnostic and repair work. The team of technicians go to great trouble to explain the nature of 'faults' and repairs. 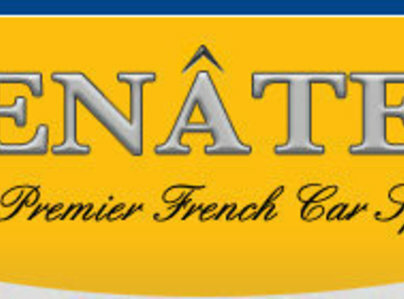 Great personal service, great team. Really good staff. Very helpful. Busy garage, but owner had time to explain what was required to make my vehicle roadworthy. Would definitely recommend! Sorted out several issues and a service, all in a day, at short notice. Explained all the costs - really helpful.